Commercial Cleaning Throughout New York City! In retail, making a good impression on your customer is vital to your business; so keeping your NYC location spotless is a must. We want to make sure that your customers’ experience when browsing, or generally shopping in your boutique or store is a clean environment. 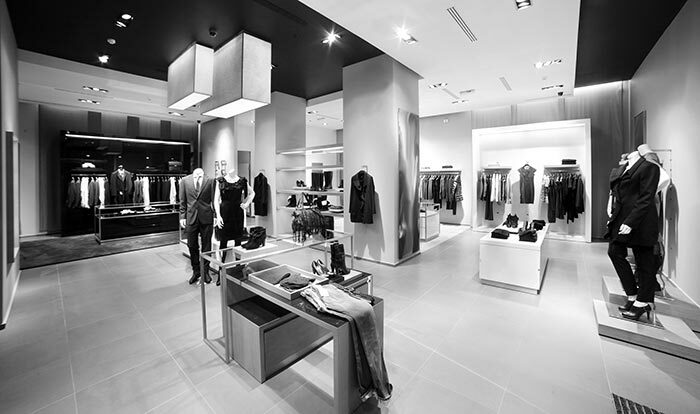 Therefore, our professional retail cleaning services in New York City are there to take care of those little details which usually go unnoticed. We are a locally-owned New York commercial cleaning business with more than 30 years of history in New York City. We take pride in the quality of the work we do for you. All of our workers at Citywide are employed by us. We do not subcontract any of our work. Your business deserves a maintenance company that understands the special needs of your environment. You need a company that has a proven track record working with a variety of companies. We will provide you with a consistent and reliable service you can count on to maintain your reputation as a quality retailer. Just click here or give us a call at (212) 802-8100 and let us explain how we can serve your specific needs.